It was actually my husband’s idea for me to get a logo for the blog. I worked in advertising for a minute so I know enough about branding to know that I don’t know anything about branding. Luckily, I have a Sorority Sister in Chicago who is a big shot graphic designer. By now you may have noticed that, yes, all of my connections are my sorority sisters. It’s like how mafia people “have a guy for that.” I “have a Delta for that.” We roll deep. It took all the restraint I had just now not to write “dddeep.” Okay now I said it and I can move on. 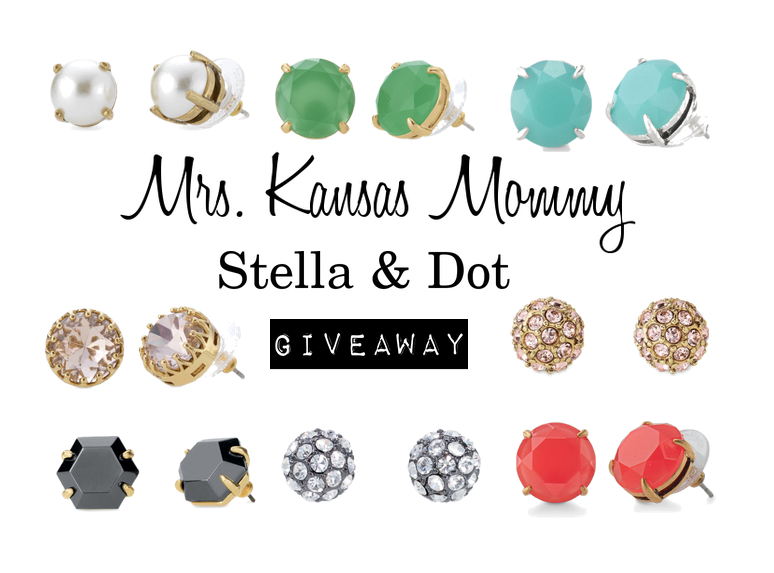 To celebrate my new logo I will be giving away a pair of Stella and Dot Studs of your choice! 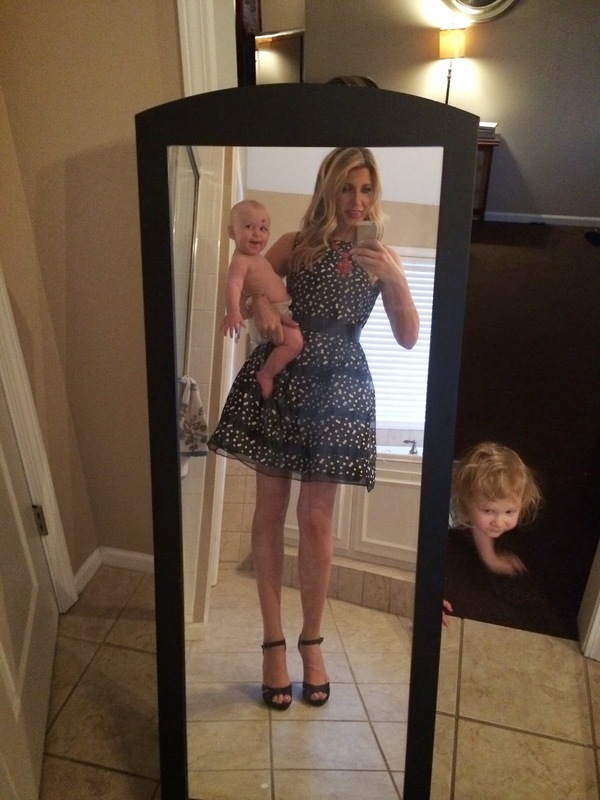 All you have to do to be entered is follow me on Twitter or Instagram @MrsKansasMommy and tweet/send me a picture that captures your “real life” with the #mkmREAL and I’ll select a winner next week!! !